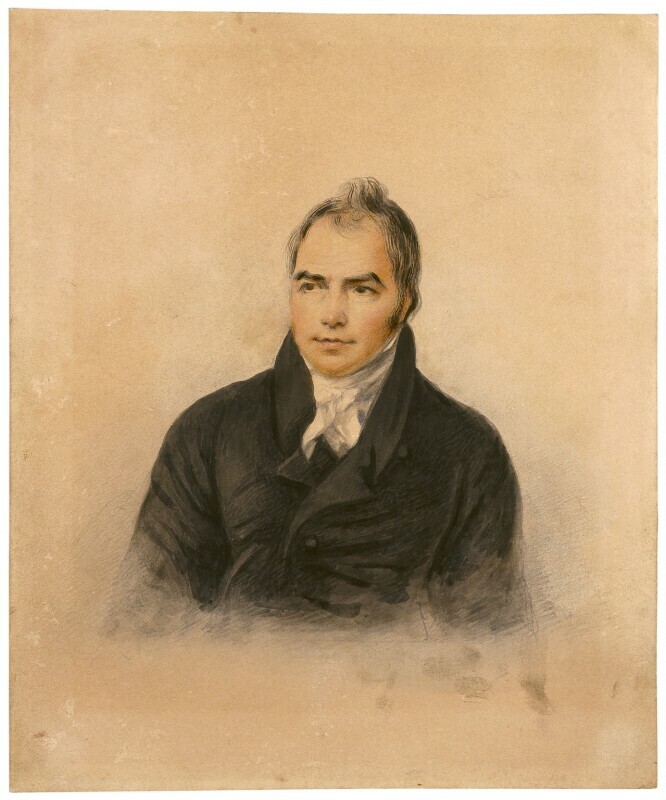 John Crome (1768-1821), Landscape painter and founder of the Norwich School. Sitter in 4 portraits. Denis Brownell Murphy (1763-1842), Miniature Painter. Artist associated with 6 portraits.